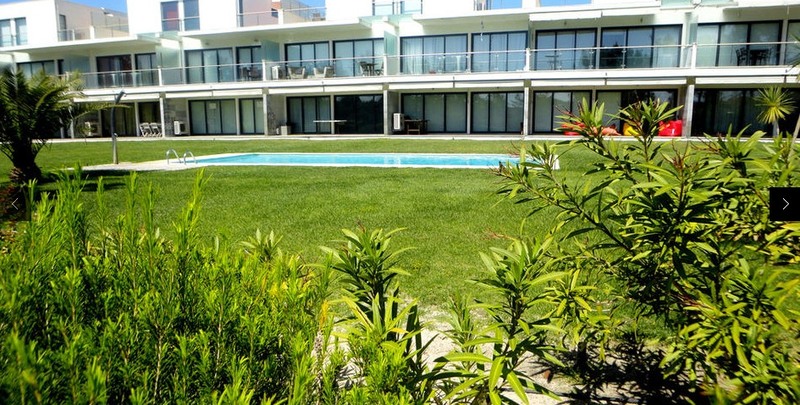 Beautiful 1 bedroom apartment located in the ground floor of a private condominium with garden and swimming pool situated on the outskirts of the Natural Reserve of the Sado Estuary. 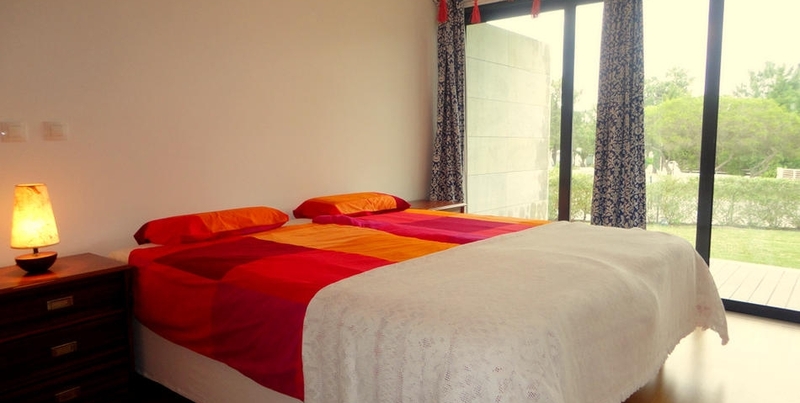 The apartment features one bedroom with exit to the garden, a bathroom with Jacuzzi, a fully equipped kitchen (cooking utensils and appliances, including dishwasher, washing machine, oven, refrigerator, toaster, grinder, juicer, coffee maker) and a living room with sofa bed and dining area. 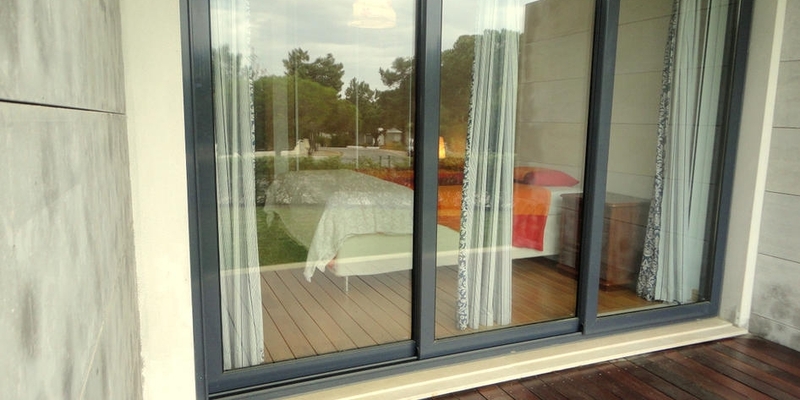 Bel appartement situé au rez de chaussée d'un immeuble en copropriété privée avec jardin et piscine située à la périphérie de la réserve naturelle de l'estuaire du Sado. L'appartement dispose d'une chambre avec sortie sur le jardin, une salle de bains avec jacuzzi, une cuisine entièrement équipée (ustensiles et les appareils de cuisson, y compris lave-vaisselle, lave-linge, four, réfrigérateur, grille-pain, broyeur, presse-agrumes, cafetière) et un salon avec canapé-lit et salle à manger. Boat trips in search of dolphins, beaches extending as far as the eye can see, restaurants with fresh fish and terraces on the sand... this is the simplest description of a vacation in Troy, ideal for the whole family. On this bank, you’ll find one of the most extensive beaches in Portugal, 18km long, which you can claim for yourself. The mild temperatures of its microclimate allows you to spend a few days full of activities, whether it’s summer or winter. On the golden sands that extend to the horizon, with the clear waters of the sea on one side and the pine forest on the other, you can have fun with the whole family and, weather permitting, even enjoy some water sports. The area is perfect for windsurfing and sailing, as you can tell by the busy Troia Marina. Another idea is to take a golf vacation. The Troia course, designed by the famous American architect Bobby Jones, is truly integrated into the landscape, and great for the experience of a real golfing challenge. It is on the list of the best golf courses in Europe and is part of some international competitions. It’s very common to see dolphins at this point where the river Sado meets the sea, and taking a boat ride with time to observe them is always a good idea. Or go bird watching in the Serra da Arrábida Natural Park or theSado Estuary Nature Reserve, where there’s no lack of interesting species. Not far away is Carrasqueira, a very traditional fishing port built on stilts. Following the road that crosses this spit of sand you will come to other beaches such as Comporta, Carvalhaland Pego, where it is very easy to find a lovely restaurant for having fresh fish, or tasting the local snacks. But a short walk will provide a change of scenery. After Galé beach, the dunes break up to give way to the Melides lagoon, with its five million year old sandstone cliff, and to the Natural Reserves of the Lagoons of Santo André e da Sancha. Now near Grândola, you will find Badoca Park, a source of entertainment for the whole family, where you can go on a "safari" and see deer, buffaloes, ostriches, giraffes, antelopes, zebras and other animals roaming free that kids and adults will love, right in the middle of the Alentejo.